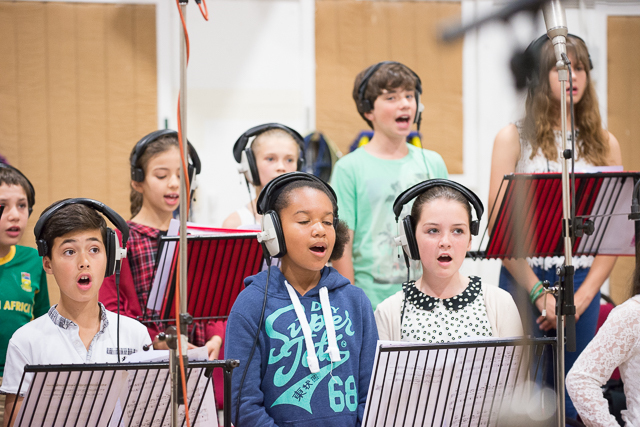 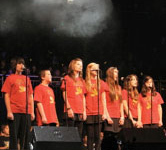 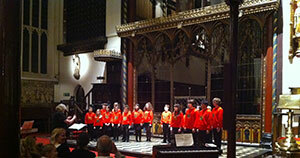 Angelic Voices is a highly trained, talented group of soloists from the Capital Arts Children's Choir. 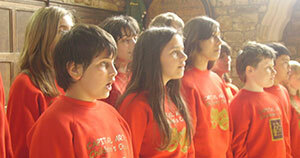 Angelic Voices has performed on radio and television and given numerous recitals in this country and abroad. 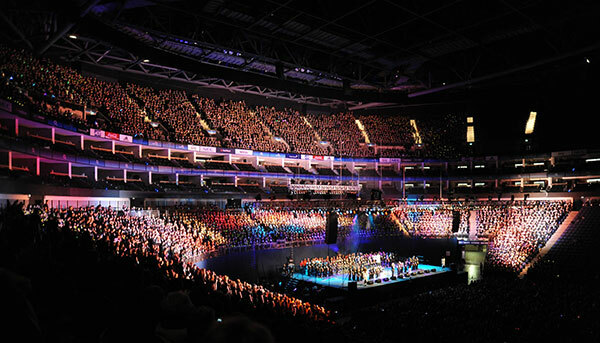 Angelic Voices made its TV debut as top billing soloists at a 'Voice In A Million' concert at the O2 Arena, London.